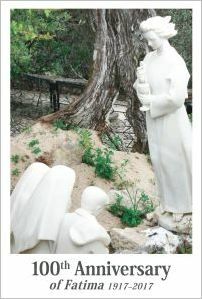 Bookmarks — please click on the image to download them. 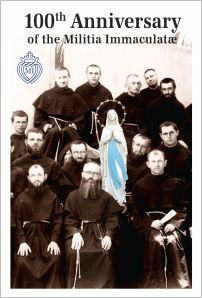 These bookmarks can be ordered from Kolbe Publications — the Publishing House of the Militia Immaculatae. 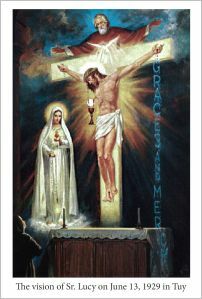 Prayer Card — please click on the image to download them. 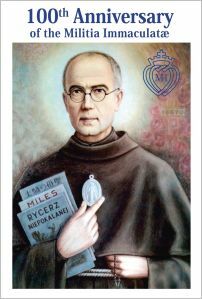 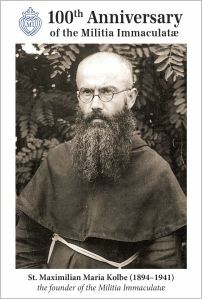 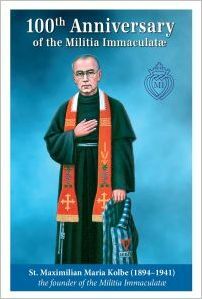 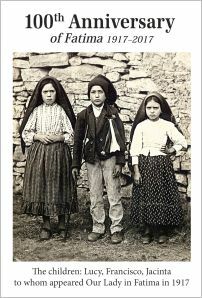 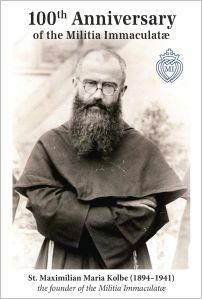 These prayer cards can be ordered from Kolbe Publications — the Publishing House of the Militia Immaculatae. 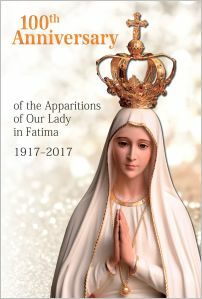 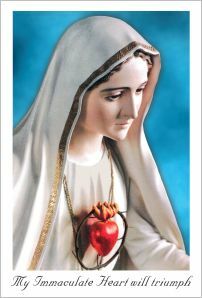 Cards about the 100th Anniversary of the Apparitions of Our Lady at Fatima in 1917 and cards about the 100th Anniversary of the Militia Immaculatae. 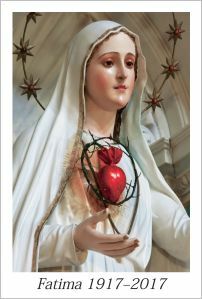 Please click on the image to download them. 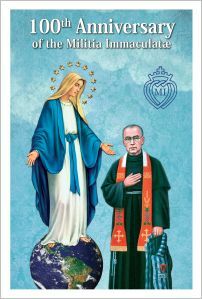 These cards can be ordered from Kolbe Publications — the Publishing House of the Militia Immaculatae.